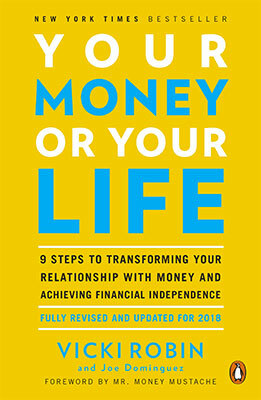 A fully revised edition of one of the most influential books ever written on personal finance with more than a million copies sold. This is a very different, and interesting read. It goes into detail about how you don’t need as much as you think you need to retire well. It shows actionable steps to achieving this as well.